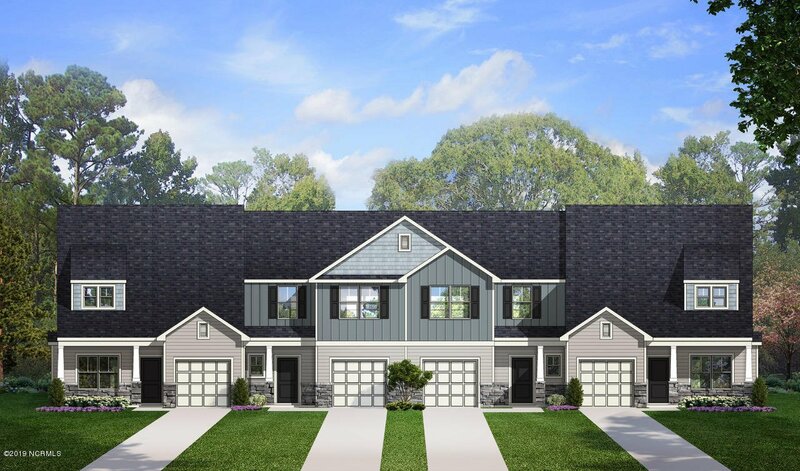 New townhome located in ''The Landing at Lewis Creek.'' 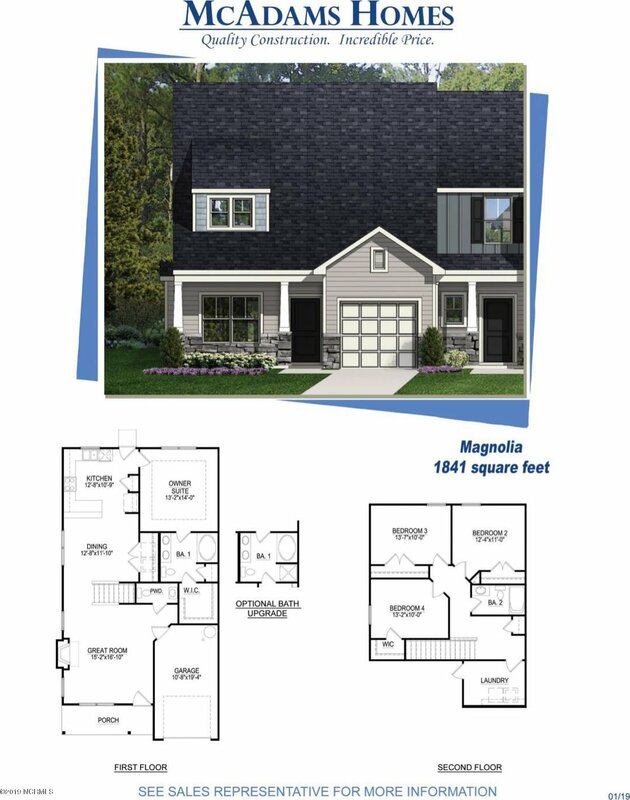 Great floor plan with 1841 heated sq. ft., with 4 bedrooms, 2 1/2 baths and a single car garage. Amenities include 9 ft. ceilings downstairs, granite countertops in the kitchen, fireplace with gas logs, 25 yr. architectural shingles, stone on the front with stone columns, landscaping with irrigation and much more.